In the course of digitization, the usage, booking and leisure behavior of the guests has changed. While everything is getting faster, more short-term and less binding, hoteliers have to find new ways to establish a loyal long-term customer relationship. Here as well, great potential lies in digital solutions. They offer a number of possibilities aiming at improving and personalizing the guest service along the entire customer journey. Beyond that, by collaboration with Outdooractive, hotels obtain visibility on Europe’s largest outdoor platform. HUBERTUS Alpin Lodge & Spa in Balderschwang ranks among the leading wellness hotels in the Alpine region. Guests can enjoy plenty of space for their individual wishes. 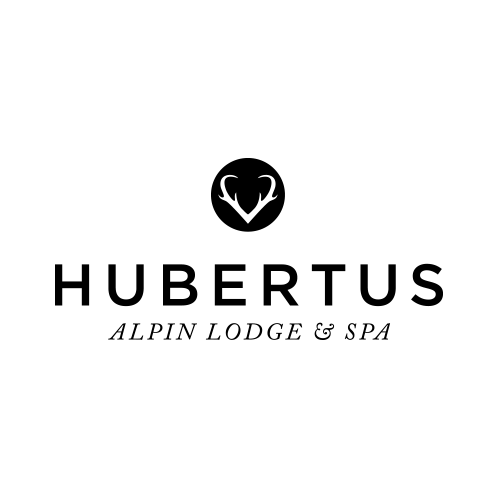 Apart from that, outdoor activities and ties with the region are important elements of the HUBERTUS philosophy. In order to share this lifestyle with their guests, a possibility to prepare the most beautiful places and tours was searched. At the same time, it should be possible to integrate these tours in different ways into different communication media (website, NL, printed products, etc.). Using the Outdooractive DMS, the team of the Hotel HUBERTUS can create their own tours customized for their guests. FlexView permits seamless embedding of the tours into the website of the hotel. 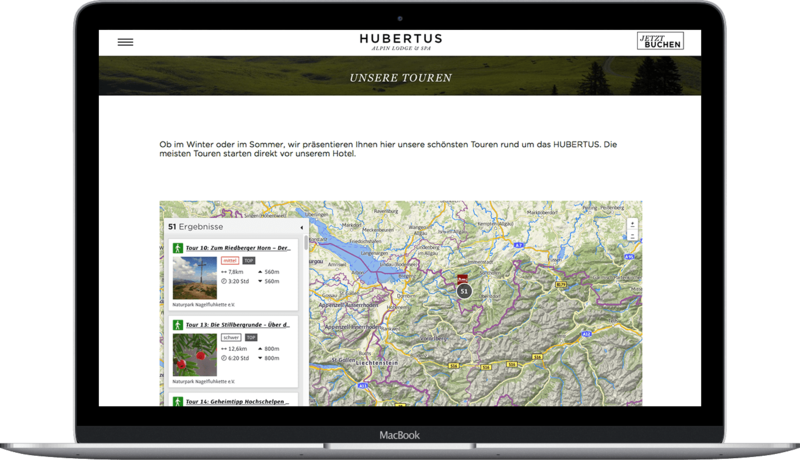 Thus, the HUBERTUS can create and publish individual content while it is also possible to import selected tours from other authors such as Naturpark Nagelfluhkette e.V. from the Outdooractive platform into the website. By integrating their publications into Europe’s largest outdoor platform the publishers maximize their reach within an outdoor-enthusiastic target group. Moreover, they benefit from the high-quality shop infrastructure provided by Outdooractive. Users who are interested in the printed product are directly fowarded to the website of the publishing company.